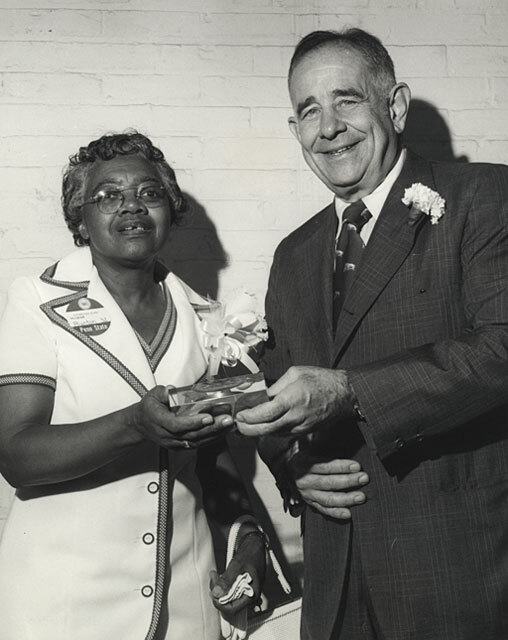 Mildred Settle Bunton was the first colored female student admitted to Penn State in 1929 and became the first colored female graduate in 1932. She consistently appeared on the Dean’s List and graduated with honors from the home economics department. As the seventh of nine children, Bunton’s father died when she was very young. She worked for Penn State faculty in exchange for room and board, borrowed money for tuition, and won scholarships from the State Federation of Pennsylvania Women. Bunton earned a master’s degree in nutrition from Cornell University in 1953. 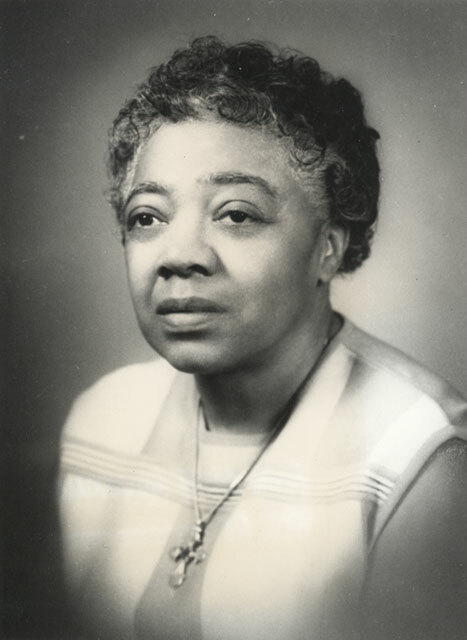 She served as director of dietetics at Freedmen’s Hospital and associate professor at Howard University. She worked with the 1969 White House Conference on Nutrition, Food, and Health and served as subcommittee chairman on the District of Columbia’s Mayors Commission on Food, Nutrition, and Health. In 1983 Bunton was listed in Who’s Who Among Blacks in Metropolitan Washington.